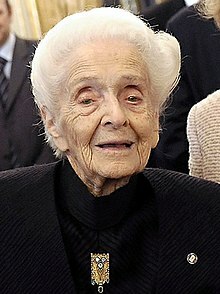 ^ Cohen S, Levi-Montalcini R, Hamburger V. A NERVE GROWTH-STIMULATING FACTOR ISOLATED FROM SARCOM AS 37 AND 180. Proc Natl Acad Sci U S A. 1954 Oct;40(10):1014-8.